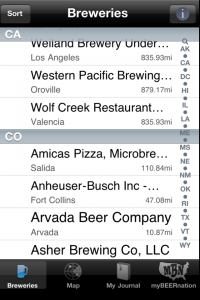 myBEER Nation is a combination Brewery Finder and Beer Journal. Find it, Drink it, Review it!!! 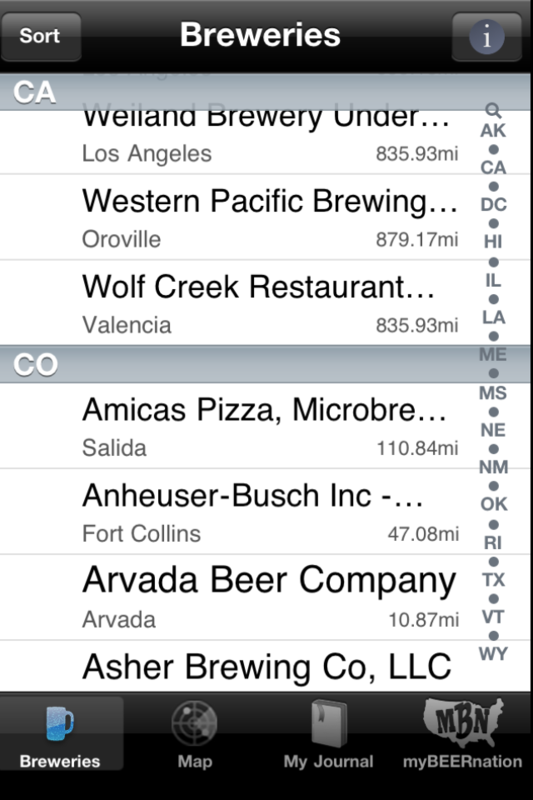 “Find It” with myBREWERY Finder, one of the most comprehensive U.S. brewery database on the market today. There are over 2,400 breweries from large Contract breweries to small Microbreweries. We are constantly updating the database, if they brew it, we will know about it!!! “Review It” with myBEER Journal. Everyone’s taste buds are different, that is why we focus on your beer drinking experience! myBEER Journal is centered around you! Your journal entry is as in-depth as you want it to be… simply rate the beer or you can critic each beer from the Head Size, Body Clarity, Aroma, Taste and even Mouth Feel. It’s up to you! It’s your Beer Journal!!! If you’re just a weekend connoisseur or full fledged beer judge, myBEER Nation is the perfect app for you!!!! !